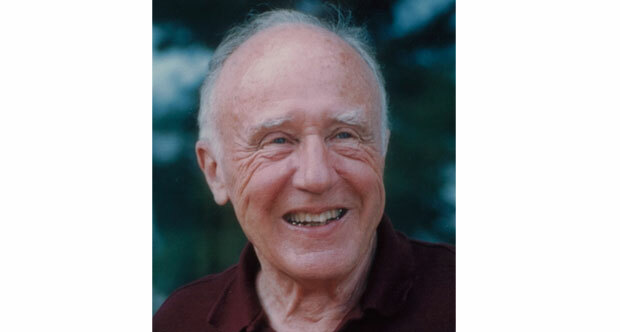 Edward Lorenz was an American who made his mark through involvement in Mathematics, this subject was most definitely his profession but it didn’t keep him from maintaining his status as a Meteorologist. He is famous for his pioneering efforts in the chaos theory. He was born on May 23, 1917 in West Hartford, Connecticut and died on April 16, 2008. Lorenz focused on Mathematics at Dartmouth College in New Hampshire, he made his academic presence known at Harvard University in Cambridge, Massachusetts. Over the period of 1942-46 he worked at the United States Army Air Corps as a weather forecaster, and after the completion of the war he studied meteorology. Eventually he earned two degrees from the Massachusetts Institute of Technology, he was Professor Emeritus at this University from 1987 until death. The mathematician started questioning the applicability of ‘linear statistical models’ because most ‘atmospheric phenomena’ are non-linear in the field of weather forecasting. In the long run, this led to his publication known as ‘Deterministic Nonperiodic Flow’ in Journal of the Atmopsheric Science and this eventually resulted to the building blocks of the chaos theory. By 1969 the butterfly effect had been concluded by Lorenz. Due to his remarkable efforts in the field of earth and planetary sciences (1991) he was given the Kyoto Prize for basic sciences. He also received the Buy Ballot Award (2004) and the Tomassoni Award (2008). The mathematician didn’t restrain himself to academic endeavours only, he enjoyed hiking, climbing and cross country skiing throughout his life. At cambridge when he was 90 years old he passed away after having suffered through cancer.